Then I found out about impersonation in CRM, as per this user account under which the impersonation code is to run must be added to the PrivUserGroup group in Active Directory. So your user account or admin user account who should have privileges to run code on behalf of someone else. 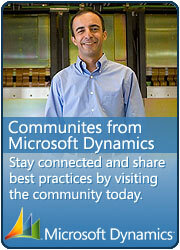 Following are steps to achieve this in Dynamics CRM. Step 1: Add new button to workflow screen using ISV.Config. This would look like as follows.. Step 2: Write Java script code for to publish the workflow one behalf to current workflow owner. If workflow is already published then unpublish the current workflow. 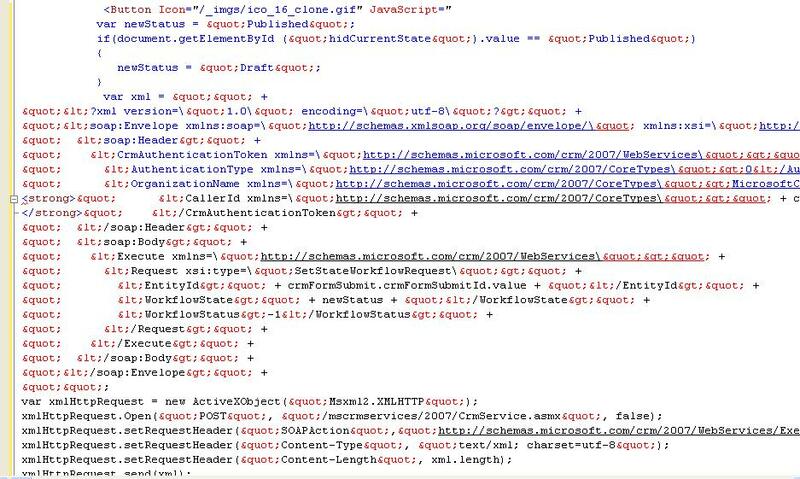 This entry was posted in CRM 4.0 and tagged Impersonation, ISV.Config, Workflow on April 23, 2010 by mayankp.